D08 Serangoon Office for Sale: Launching Soon! Centrium Square, Rare freehold commercial property just 1 minute walk to Farrer Park MRT station in Central Region of Singapore. 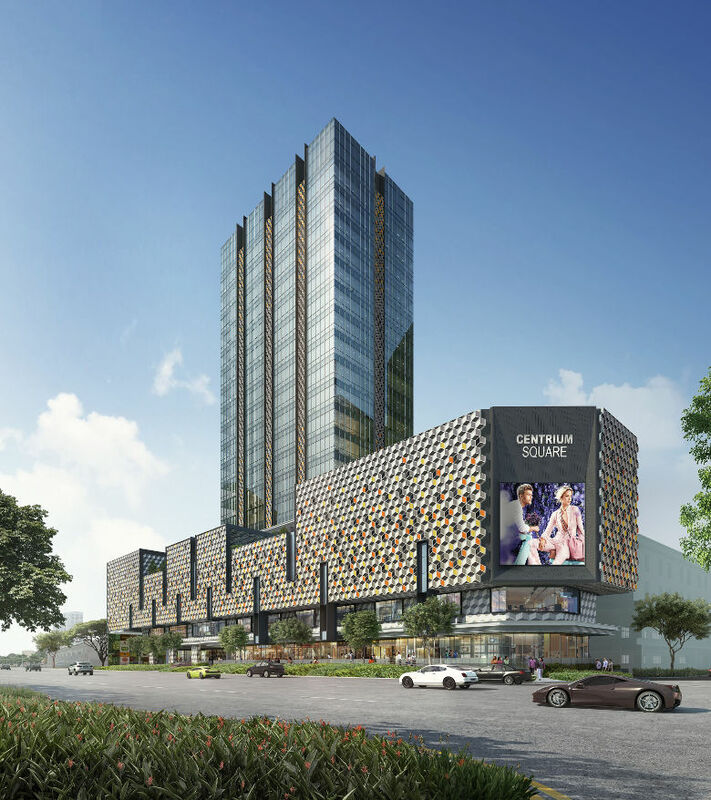 A stunning redevelopment of Serangoon Plaza by Feature Development, a unit of Tong Eng Group. A prominent landmark site with high foot fall strategically located next to central region medical hub. REGISTER MY INTEREST NOW ! 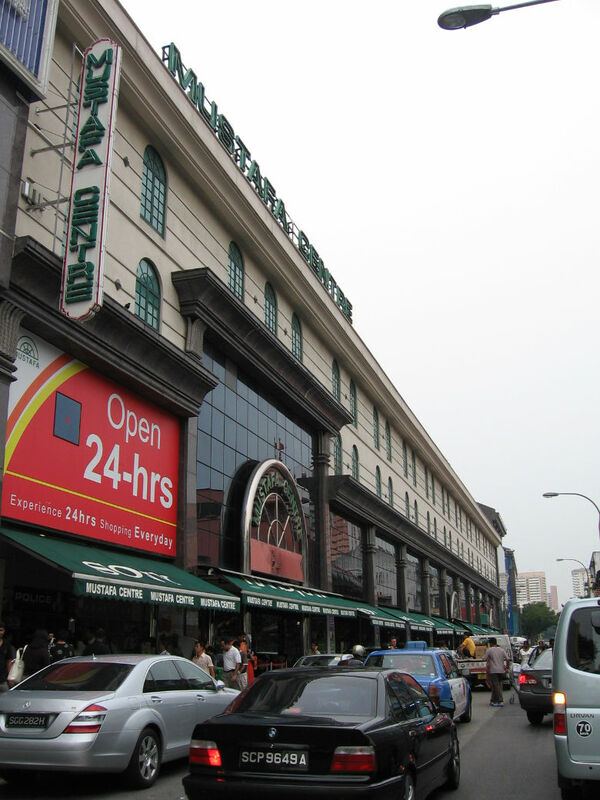 The site is the former Serangoon Plaza built in the 1960's an iconic commercial landmark along Serangoon Road which currently houses a branch of the well-known retail giant Mustafa. It has been sold recently through a collective sale to Feature Development. Feature will redeveloped the 68,521 sqft site into a new distinctive 19 storey commercial tower with a gross floor area (GFA) of 205, 563 sqft. It will comprise of a 14 storey tower housing the office units and medical suites that sits atop of a 5 storey podium which has 2 levels of retail space, 2 levels of parking and a facilities deck. 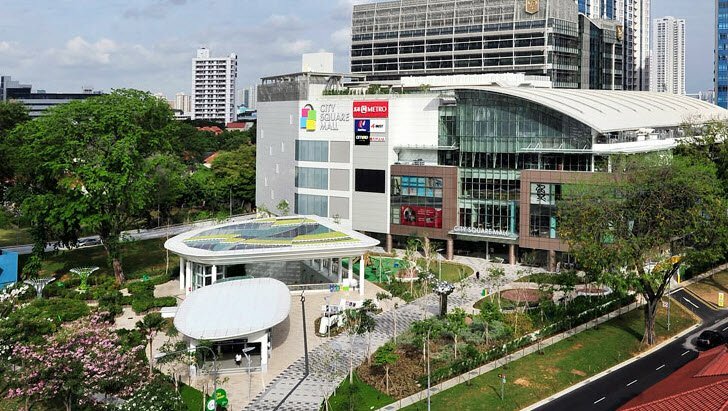 Furthermore the high volume of passing foot traffic, provided by the double street frontage onto Syed Alwi Road and Serangoon Road leading two major malls - City Square Mall and Mustafa Centre, and its proximity to Singapores first truly integrated health care and hospitality complex - Connexion and Farrer Square, is a boom to Centrium Square as Serangoon transforms into a modern medical hub. It has excellent connectivity to major highway and arterial roads - the Central Expressway (CTE), Kallang-Paya lebar Expressway (KPE) Serangoon Road and Jalan Besar, and is well served by public transport with Farrer Park mrt station and bus stop within 3 minutes walking distance. Centrium Square will be launching its office space for sale soon and is the only strata-subdivided mixed development in Serangoon. 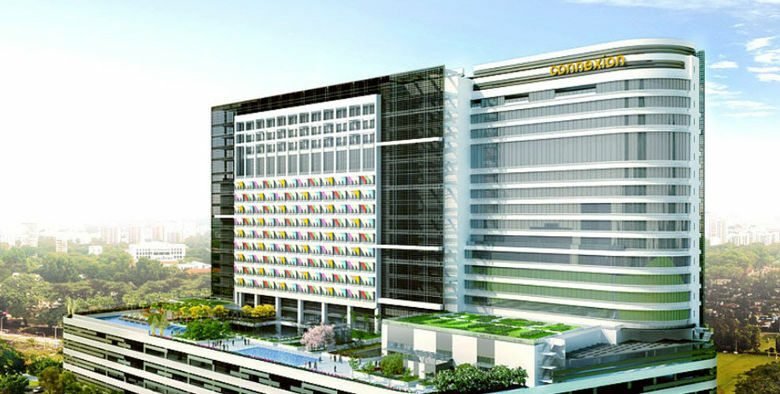 Hence it offers investors a rare opportunity to own an office space right in the heart of Serangoon next to the upcoming medical hub in Singapore Central Region. Just click on the button below to register.. The only freehold strata-titled office for sale at Serangoon, an upcoming Medical Hub in the Central Region. Rare Freehold strata-subdivided commercial property development that is just 1 minute walk to MRT station. Singapore commercial property sector is the only sector untouched by cooling measures. Hence NO Additional Buyer Stamp Duty (ABSD) that means local investor who already own a property in Singapore are not affected. Also NO Seller Stamp Duty that means investors can sell anytime. 90% commercial properties in Singapore are not strata-subdivided which means the only why to own them is to buy the entire building and that's why these buildings are mostly owned by REITs, GICs, listed companies and fund houses. Centrium Square is a strata-titled commercial property hence offering investors a rare chance to own a brand new commercial property. So don't miss this rare chance to own a coveted asset. 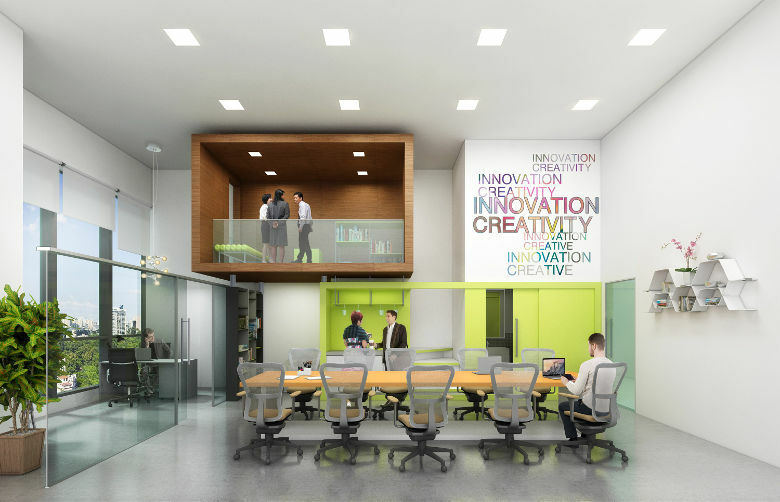 Centrium Square will soon launch its offices for sale. Developer is seeking expression of interest. Register early to get the latest updates on project information and exclusive invites to VIP Preview and chance to own one at special preview launch price. To register click on the button below. Located at junction of Serangoon Road and Syed Alwi Road, Centrium Square is well connected by arterial roads - Serangoon Road and Jalan Besar Road as well as major highways - the Central Expressway, Nichole Highway, East Coast Parkway and Kallang-Paya Lebar Expressway. It is also well served by public transport with Farrer Park and future Bendemeer MRT stations, connecting to the North-East and Downtown line respectively, within 8 minutes walking distance. There are also bus stops with 12 bus services at Serangoon Road, Kitchener Road and Jalan Besar which are just minutes walk away. 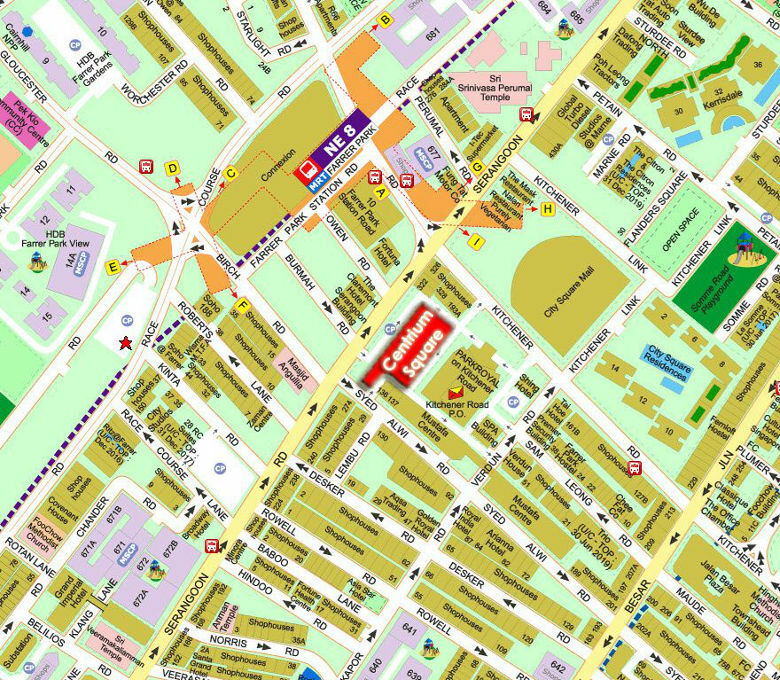 The Jalan Besar and Serangoon is a vibrant eclectic area at the fringe of the city. Within 500m of Centrium Square there are major attractions such as City Square Mall, 24 hr Mustafa Centre, Connexion and the surrounding shop houses drawing daily crowds, both locals and foreigners, providing high volume of foot fall. Preliminary information is subject to change. Please stay tuned for more information about upcoming Centrium Square office for sale at Serangoon.